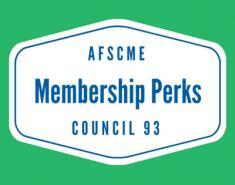 As an AFSCME member, you know you always have an advantage at the bargaining table. But did you also know your AFSCME membership can provide you with a big advantage when you shop? 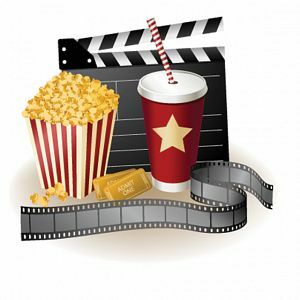 As a dues-paying member of AFSCME, you are entitled to a wide-range of discounts on products and services including cell phone service, mortgages and movie and theme park tickets. Through these discounts, you may be able to recoup a significant portion of your annual union dues and quite possibly, all of your dues and more! Discounts are available to AFSCME members through both the AFSCME Advantage program and the Union Plus program. While many of the deals through AFSCME Advantage and Union Plus are the same or similar, there are some differences and new discounts are added all the time so it's worth carefully reviewing all your options and checking back on a regular basis. Some of the many discounts and services are highlighted below. Take a close look and take advantage! Great discounts for the whole family! 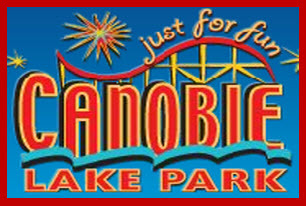 Any member of AFSCME Council 93 is eligible for a $7 discount per ticket at Canobie Lake Park, an amusement park and major summer attraction located just 30 minutes from Boston in Salem, New Hampshire. Click here and use the password "AFSCME93" to buy tickets online.